The revival of downtown Birmingham continues with the grand re-opening of the Lyric Theatre in mid-January. The Lyric Theatre, which is more than 100 years old, sits at 1800 Third Ave. North and will officially re-open its doors Jan. 14 after an $11.5 million renovation. Opening weekend will include three nights of modern vaudeville and a performance of Romeo and Juliet by the State Ballet of Russia. A list of concerts scheduled for the spring was released recently and includes names such as Drive-by Truckers, Mavis Staples, Sam Bush and Randy Newman. Brant Beene, executive director of Birmingham Landmarks, said it’s hard to discuss the revitalization of the Lyric without mentioning other signs of progress in the city, such as Regions Field and Railroad Park. Beene isn’t a Birmingham native but has called the city home for almost 40 years. 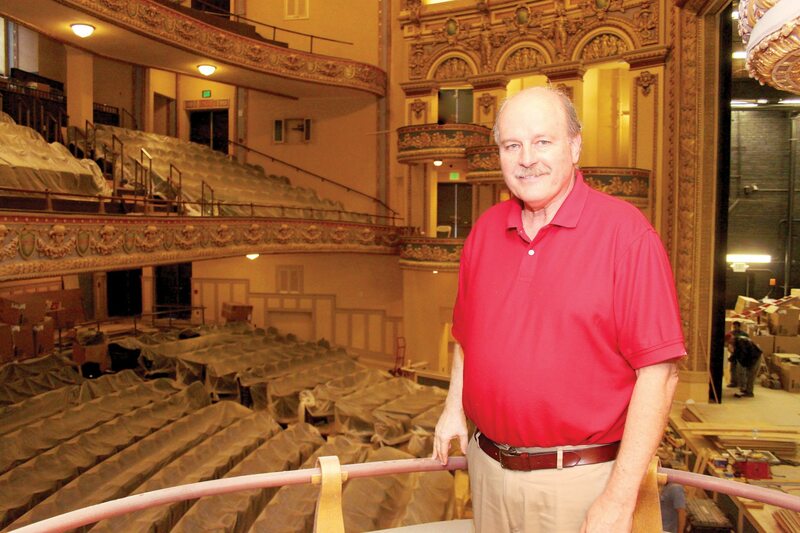 He said he was attracted to his role with Birmingham Landmarks, the company that owns both the Alabama Theatre and the Lyric Theatre, because of his love for entertainment. Beene came on board at Birmingham Landmarks in 2009 to raise money to rebuild the Lyric. The family that owned the theater sold it to Birmingham Landmarks in the early 90’s for only $10 with the intent that it be revitalized. 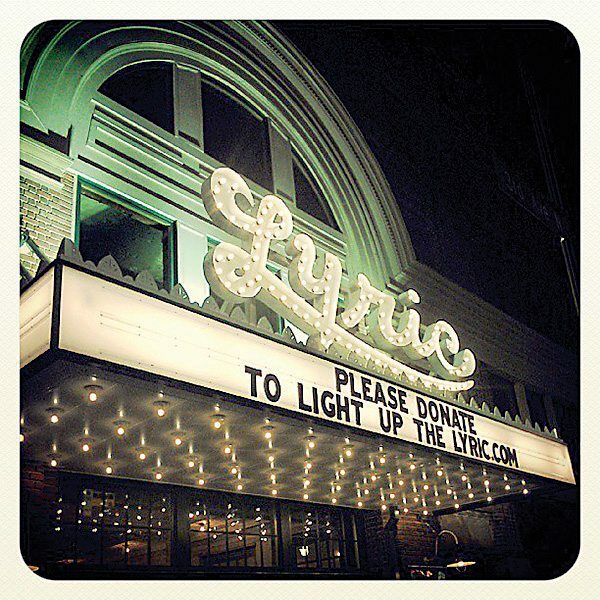 However, plans for the Lyric were put on hold when Birmingham Landmarks co-founder Cecil Whitmire passed away in 2010. In 2013, Beene brought Tom Cosby on board as the campaign manager for the “Light Up the Lyric” fundraising campaign, and the restoration of the Lyric finally was underway. After the successful fundraising campaign, renovations began in 2014. Beene said that, for now, the Lyric will focus on performances like the vaudeville show during the opening weekend and musical performances. In the future, they may consider opening for weddings as well, he said.